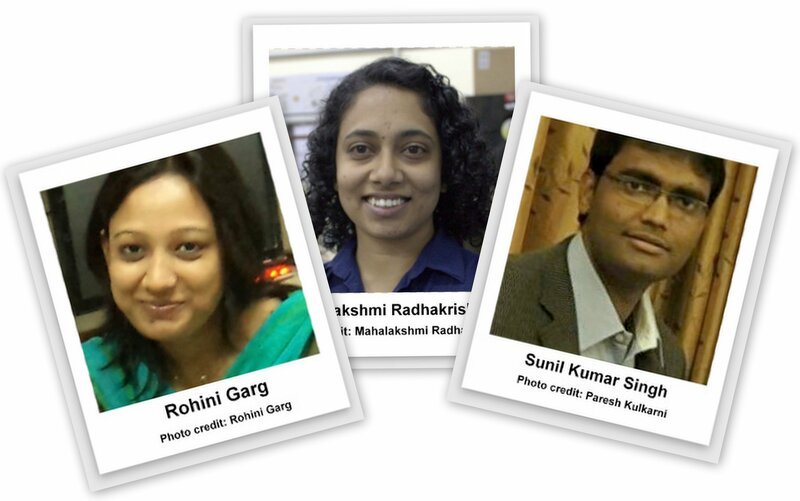 IndiaBioScience talked to three young biologists who won the INSA medal this year about climbing the science career ladder. The conversations touched upon various aspects that are part of a career in science, be it inter-disciplinary research, role of mentors, funding opportunities, setting up labs or the idea of an ideal post-doc. Before moving to IISER-Bhopal, Mahalakshmi completed two post-docs in the United States. On their relevance she says, “It is absolutely important that someone goes abroad for a post-doc, not because it looks good on the CV but for the research environment, which is different from India’s.” She clarifies it is not about resources, as some places with poor resources still carry out exceptional research. It is the approach to research, including management and interpersonal relations, that matters. Hierarchy is not as much of a problem in the US as it is in India, she adds. However, she thinks there is no dearth of funding or freedom to pursue your areas of interests in science back home. Availability of funding is what Rohini Garg, another INSA awardee this year, appreciates about science in India. 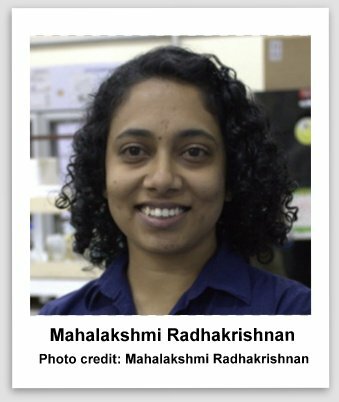 She has been awarded for her “contributions in the area of plant genomics, epigenomics and transcriptomics leading to the identification of development and stress related genes of plants.” Rohini is currently an INSPIRE Faculty Fellow at the National Institute of Plant Genome Research (NIPGR) in New Delhi. Rohini considers perseverance the most prized trait of a scientist. Science is a long process of learning, she says, compared to some other professions where one can see immediate results. Another important factor in the making of a scientist, according to her, is a good mentor who puts things into perspective. From her mentors Rohini has learnt the nitty-gritty of science; things that would help her in the long run, like how to write grant proposals. 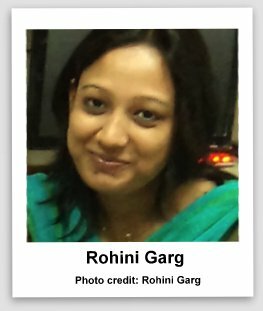 “A mentor is the only one who would make you believe that whatever you do is really important,” Rohini chuckles. More seriously, she says, a mentor should have regular discussions with the student, so they can exchange ideas and benefit from the exchange. 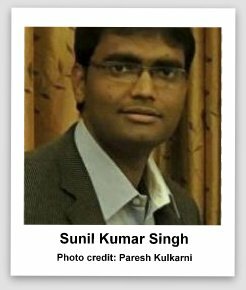 Sunil Kumar Singh is another INSPIRE Faculty Fellow awarded by INSA “for finding that graphene and its derivatives specifically induce aggregation of platelets [with] significant relevance for medical application.” Using grant money he received through the INSPIRE scheme, Sunil is now setting up a lab in the Department of Biotechnology at Motilal Nehru National Institute of Technology (MNNIT) in Allahabad. He has procured some equipment for his lab while continuing to use the more expensive ones at the institute’s central facility that’s open to all students and faculty. It is apparent that the three INSA young scientists that IndiaBioScience spoke with are slowly but surely making their way up the science career ladder. They may differ in their interests, approach and educational backgrounds, but what puts them on the same page is that they found their calling in science.